I finally received this in my shade since their first outlet launching a few months back. I am in the shade 17 Light Beige for this brand and it fits me perfectly for a natural finish. 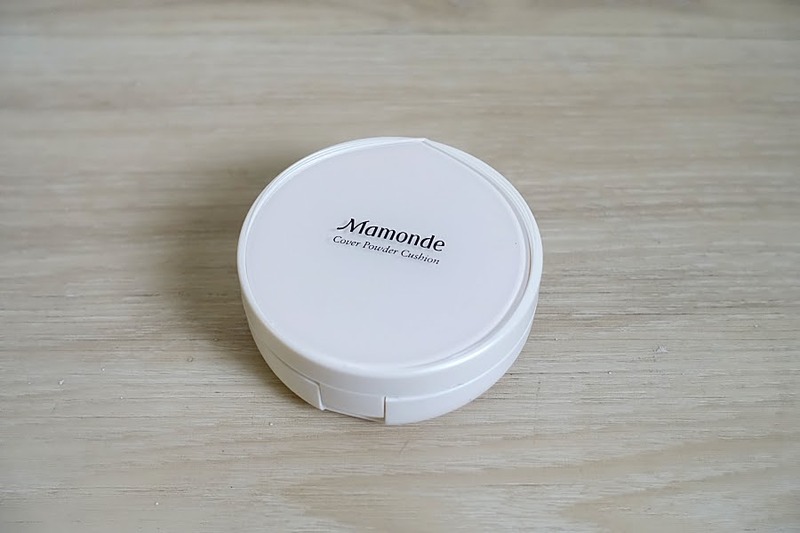 According to the box, this cushion contains peach blossom powder for radiant skin and a concealer formula to flwlessly cover the flaws. When you buy them, just like most cushions, you'll get a refill in the box because cushions in general aren't cheap and they run out fast. Additionally, I do like the casing of this cushion, clean, simple, and has a nice feeling to it when you hold them. The product itself has a pleasent light floral scent to it which I absolutely adore. Other than that, everything else about this packaging is pretty similar to any other regular cushions out there. 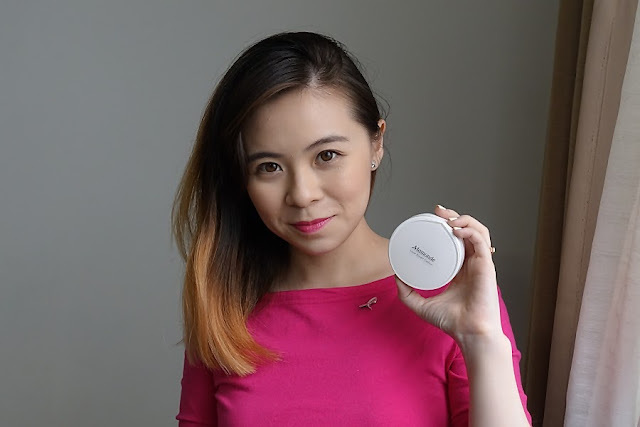 Though, what I like about this product is that the foundation gives me a really nice, natural finish on my skin. It helps even up my skin tone without overly brightens my skin, feels hydrating but without being too dewy. As compared to Laneige, this is so much more natural on my skin. 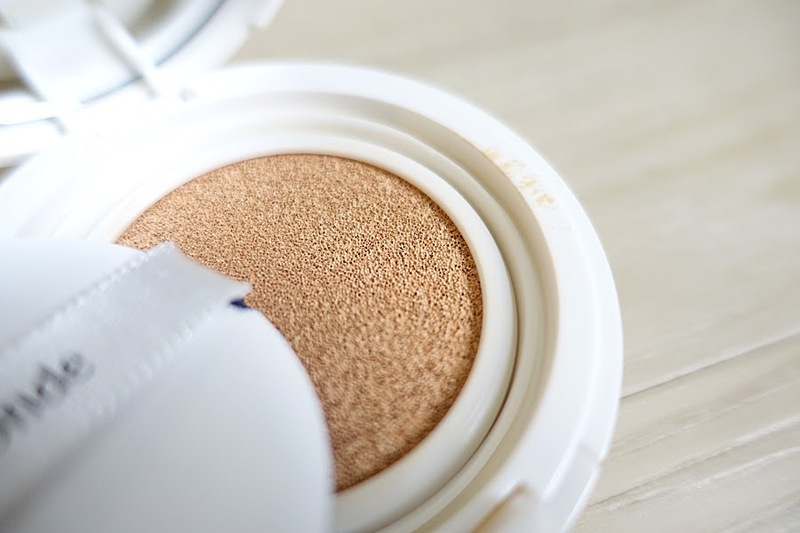 It has a decent coverage, you'll still be able to see your skin peeking through the foundation layer. Thus, in my opinion, it's not a full coverage foundation. 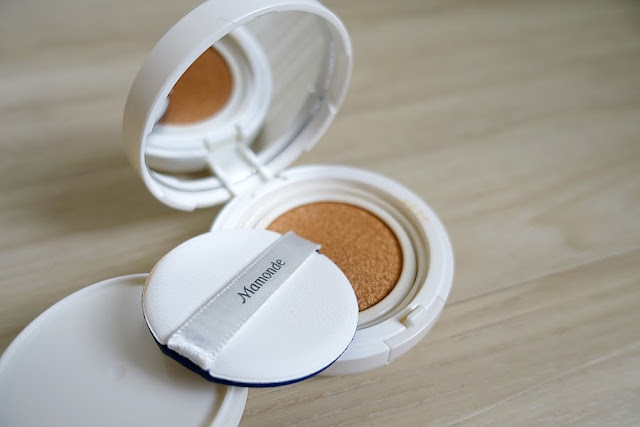 At most, if you layer it, you may be able to acheive medium coverage before it starts getting cakey. 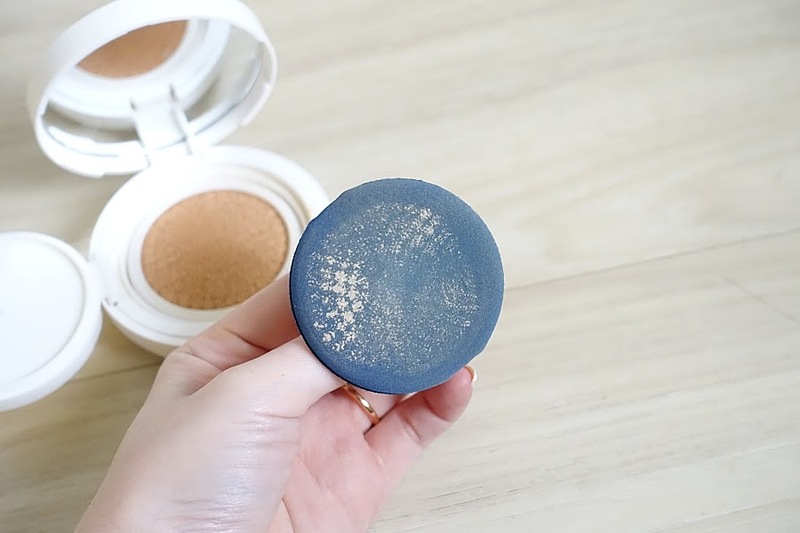 I think it's a really good everyday on-the-go cushion foundation. Plus, it does hold up quite well on me. I think both oily and dry skin peeps will enjoy this product. Mamonde Cover Powder Cushion SPF50+ PA+++ is available at RM129 for a box with 1 case containing the product plus an extra refill. Do scout around online as prices may vary. 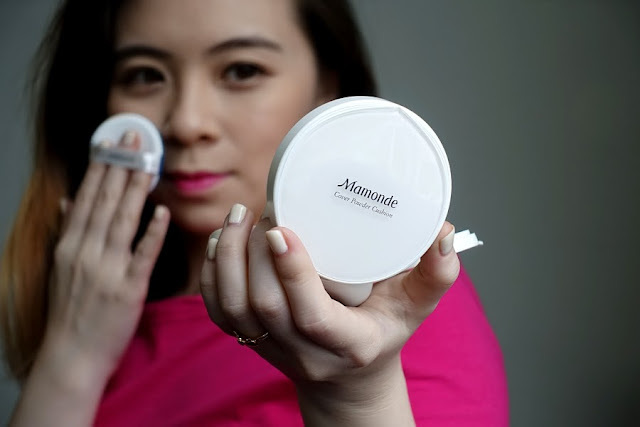 For more information, visit Mamonde Malaysia Facebook page.